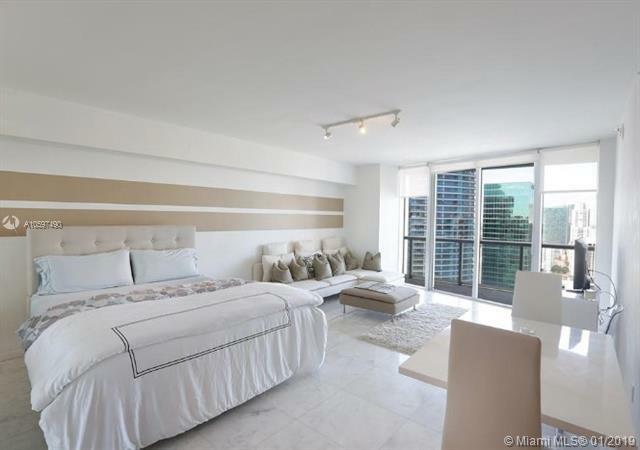 Beautiful Furnished Large Studio Apt located on the 42th floor with amazing views of the city and the bay. 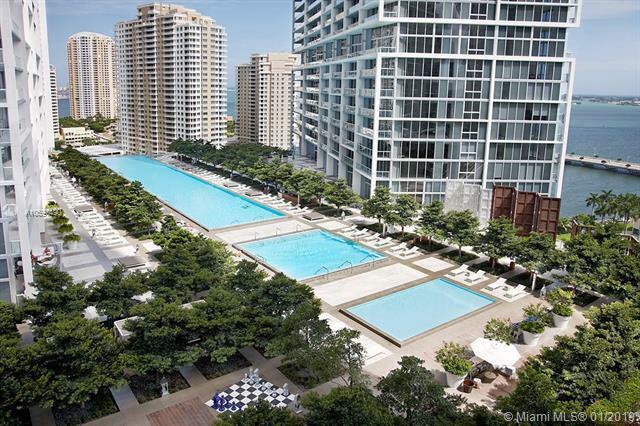 Enjoy the best building in the heart of Miami's Brickell. 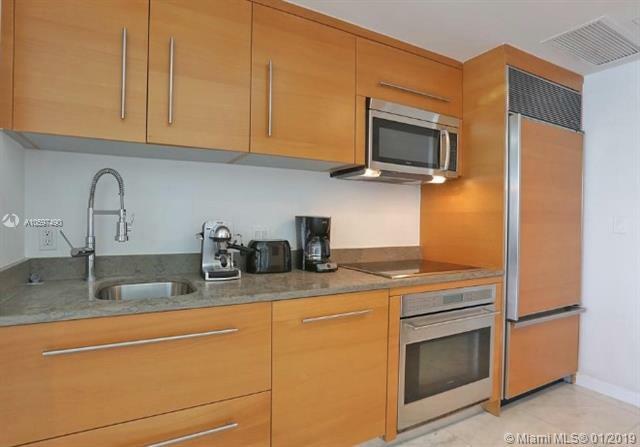 Marble floors and modern kitchen and bathrooms. Easy to show.